The story is that Mayer was seen flirting with Kourtney Kardashian at GQ’s Men of the Year part on December 6. 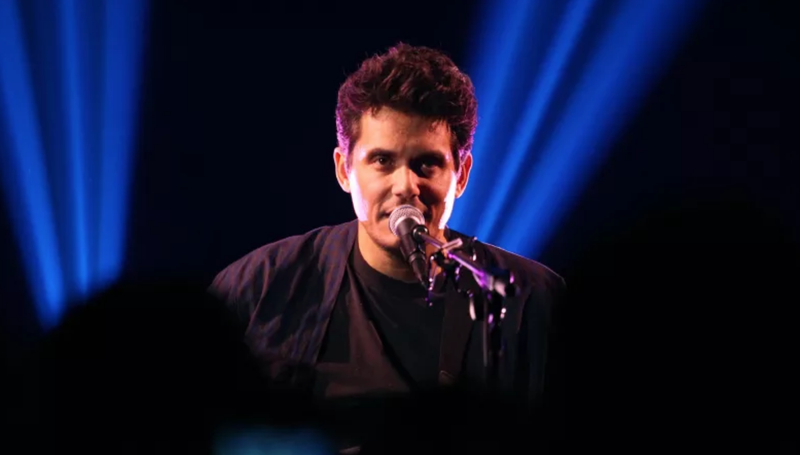 Mayer reportedly “seemed very into her,” according to a source who spoke to Us Weekly on Wednesday. Mayer was also reportedly overheard telling Kardashian that their run-in was “sweet serendipity” and they should “meet up again soon.” An insider confirmed that Mayer has a crush. No one knows what Kardashian thinks, or if she anything to Mayer, or if she was crunching the numbers on which reality TV dad he might be. Who knows! But all crushes are headline-worthy in my opinion, go Coach Steve! Watch this clip in which Miley Cyrus, whose Malibu house burned in the California wildfires last month, refers to boyfriend Liam Hemsworth as her “survival partner,” and pays tribute to his heroics in the face of tremendous livestock. Cyrus revealed in her Howard Stern Show appearance on Wednesday that Hemsworth helped evacuated her many animals (cats, pigs, horses large and small).